Passion is significant fuel that helps you persevere despite obstacles, fear, and discouragement. 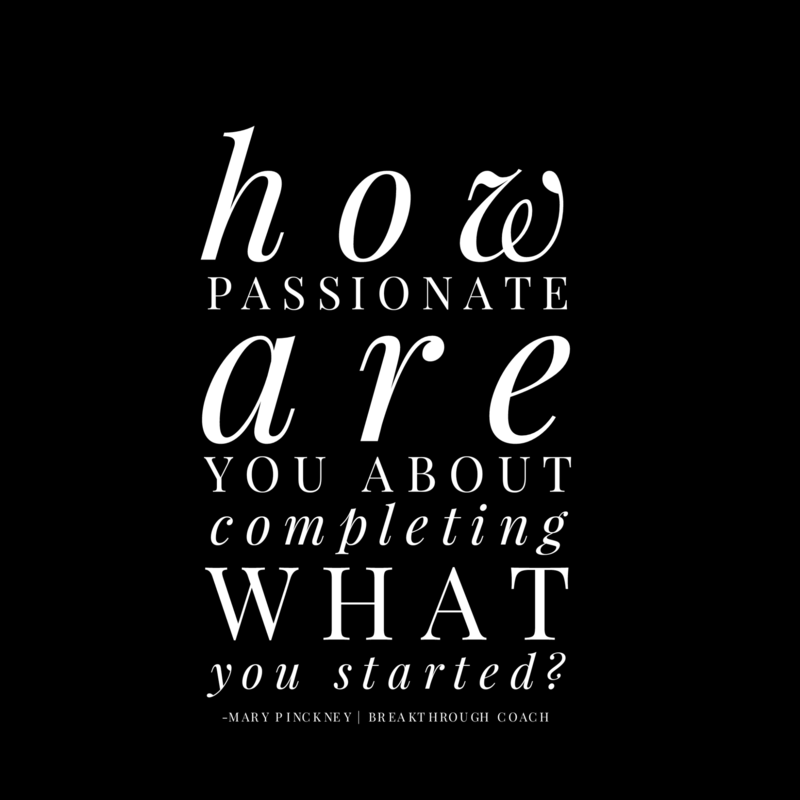 If you are passionate about a goal, you can tap into that passion as a source of energy that will see you through to the finish line. Valorie Burton, Why Not You? Prayer: Lord, may our passion be seen and not just heard as we runderstand towards completing what we have started. May we be ever present in our everyday lives, working and pursuing what you have placed on our hearts. In Jesus name, we pray Amen. 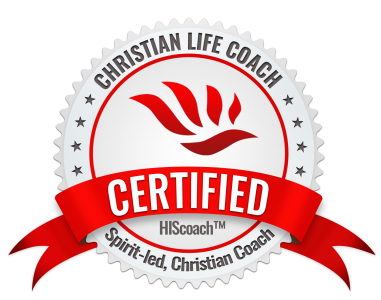 Breakthrough Coach ~ Breaking you through to a better you! Previous Post What’s driving you this year?